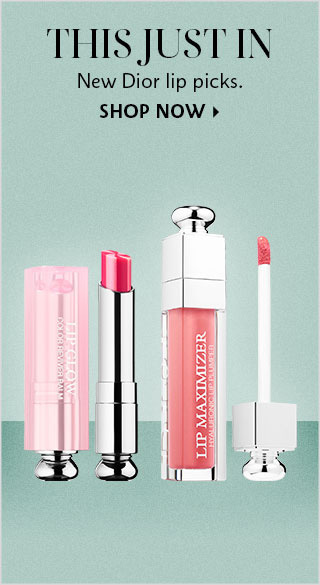 *Offer valid for Beauty Insider members on merchandise purchases made from 12:01am PT on 12/21/18 through 11:59pm PT on 1/1/19 on sephora.com and 12/25/18 through 1/1/19 in Sephora US and Canada stores, and Sephora inside JCPenney stores. 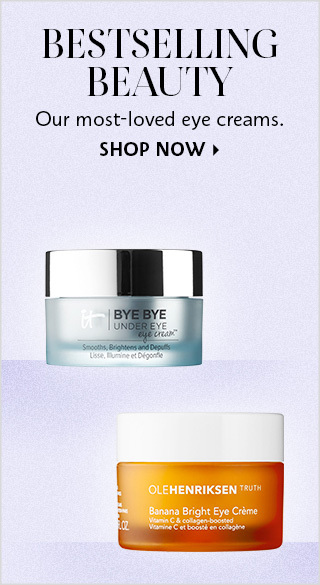 Discount only applies to online purchases from sale category www.sephora.com/sale. Some exclusions apply. Not valid on Dyson items or Google products. Not valid on previous purchases, purchases of gift cards, FLASH, PLAY! by Sephora, gift wrapping, packaging, taxes, or shipping & handling charges. Return of discounted merchandise will be for the price actually paid. Promotion offer has no cash value and may not be altered, sold, or transferred. No minimum purchase required. Not valid on orders shipping outside the US or Canada. Cannot be used in conjunction with other promotion codes or Rouge Reward. Sephora and JCPenney employees are not eligible for this offer. Offer is subject to change, alteration, or termination by Sephora at its sole discretion at any time. To redeem: In store, present this email at checkout; online, enter promo code TWENTYOFF at checkout.